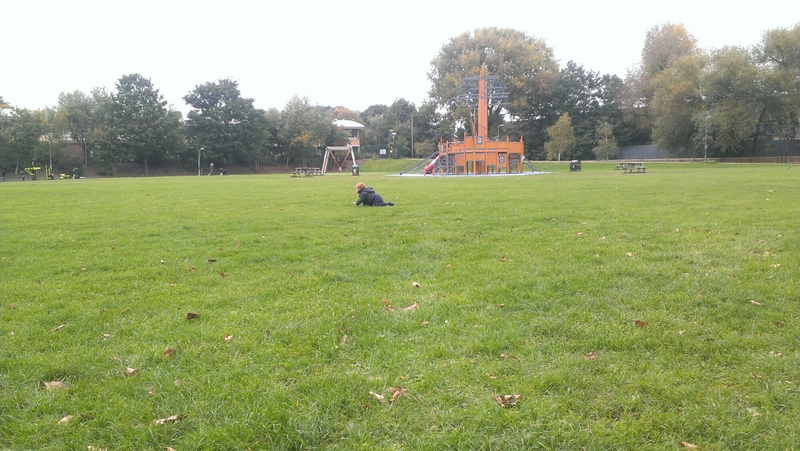 I think by now most people know the benefits of getting our kids playing outside. All those great things about tackling obesity, supporting mental health, and developing a love of nature that (hopefully) will lead to more environmentally conscious future adults. All those things are great. They are worth making time for. And they all have an influence on my decision to make this pledge to get out with Tom every day. But they aren’t the whole reason, or even the most important reason. 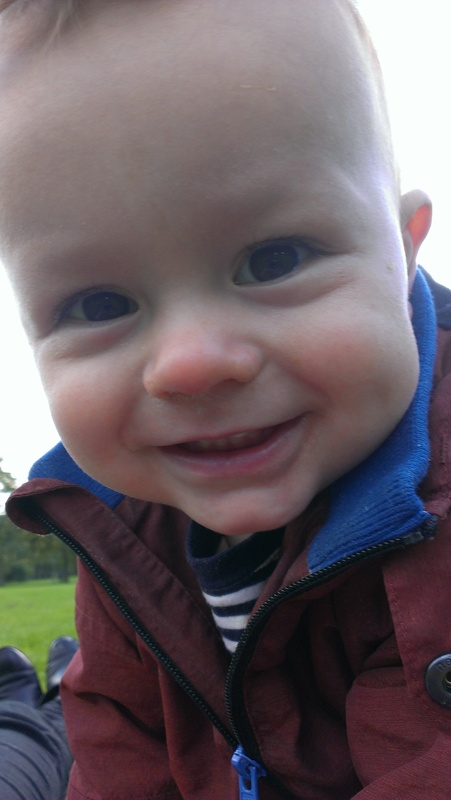 The most important reason I make such an effort to spend time with Tom outside? It’s very simple. It makes me happy. And it seems to make Tom happy too. 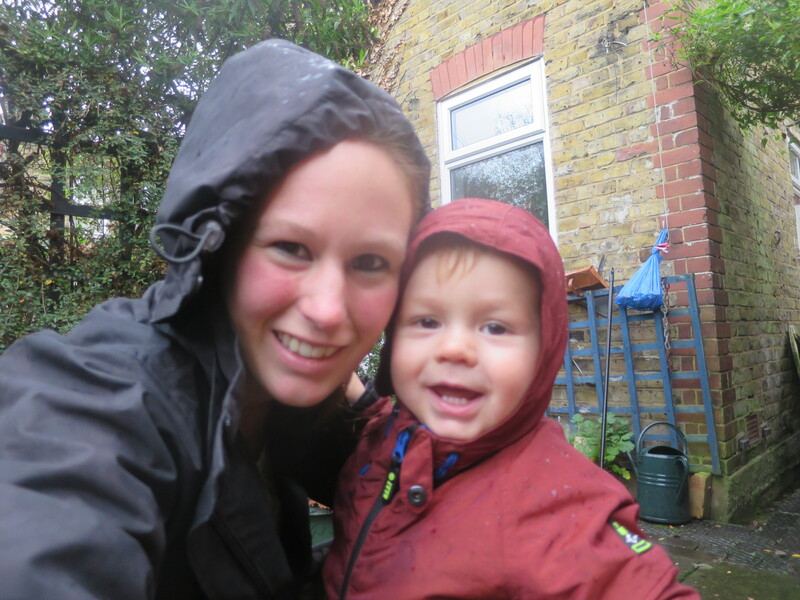 Although this blog may feature Weekly Reports and refer to the pledge I made as a challenge, at the end of the day, I don’t do any of these things to tick some ‘worthy parent’ box or because I feel like I have to do them to bring up Tom ‘properly’. I do them because, even on the days when I don’t initially want to leave the house, I have a great time. What better reason is there to get outdoors? Also, look! He can walk!! 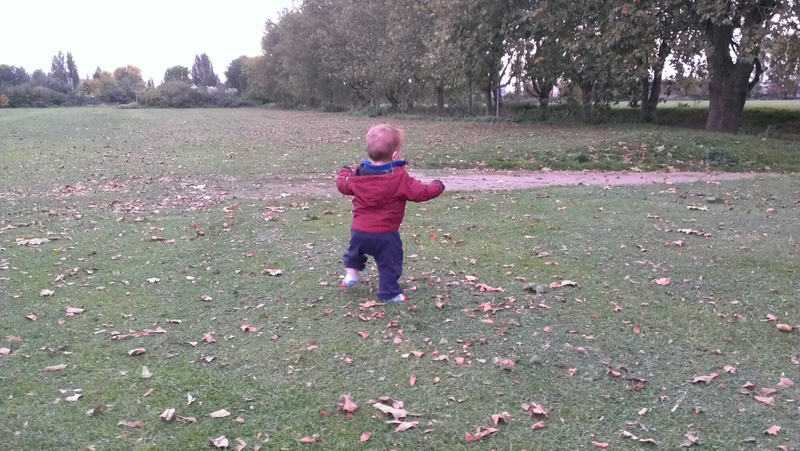 Posted on October 23, 2015 October 22, 2015 by LucyPosted in Outdoors, Parenting, Wild TimeTagged happiness, learning to walk, Leyton Jubilee Park, Outdoors, reasons to get outside, toddler, Wild Time.